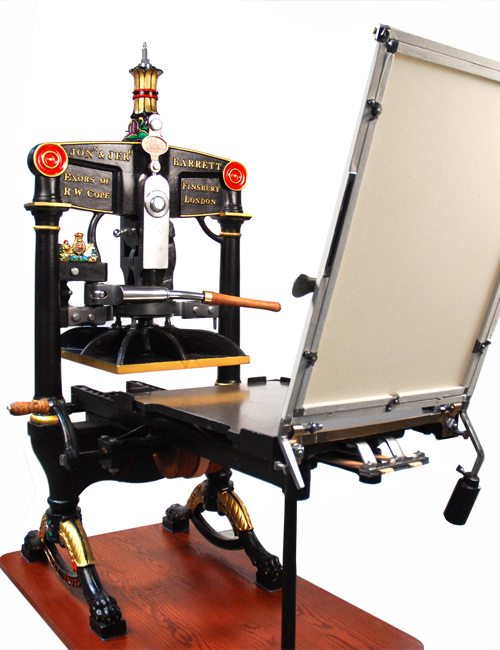 Invented by Richard W. Cope in 1820, the Albion press was a great success and competed head-on against George Clymer's Columbian for the hearts and wallets of printers of the era. 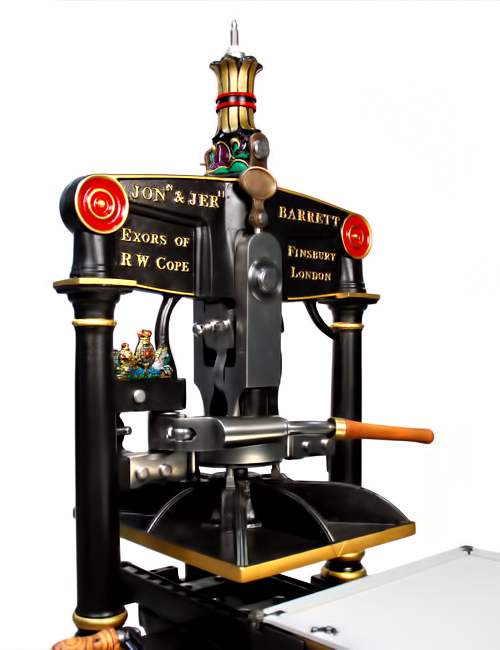 After Cope’s death in 1828, John Hopkinson took over the company and continued to make improvements to the Albion, working under Jonathan and Jeremiah Barrett, the executors of Cope's assets. 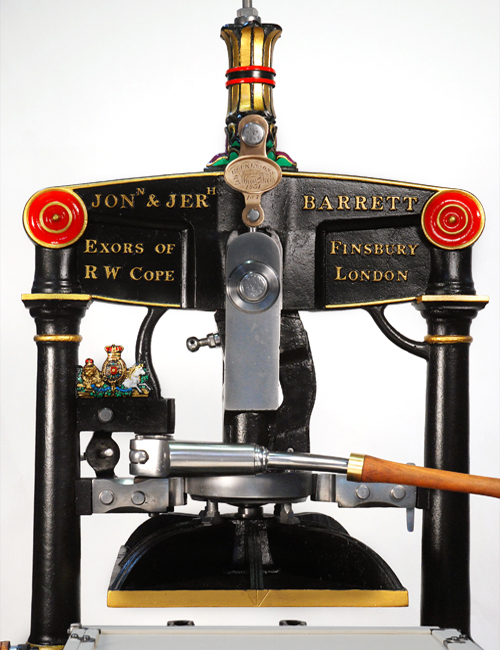 From 1830 till 1847, both Cope and the Barrett’s names were on the press. 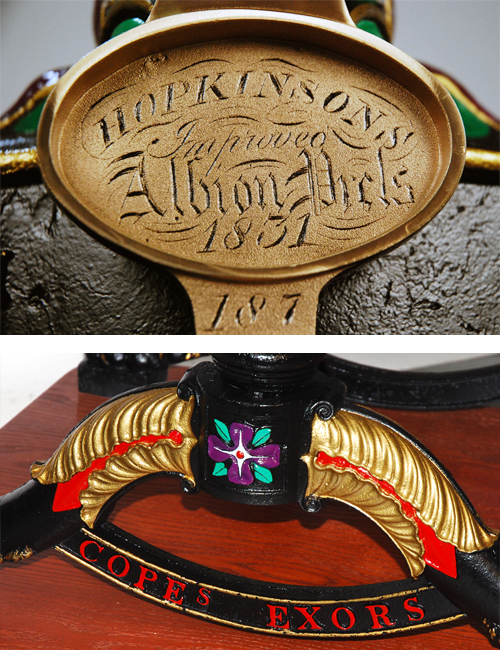 Hopkinson died in 1864 handing the business back to Cope’s son, James Cope. 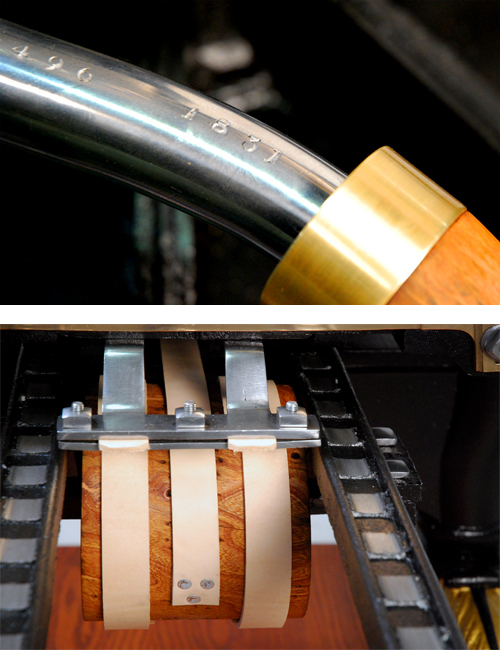 Our press was manufactured in 1831, during the interesting Hopkinson/Barrett period. 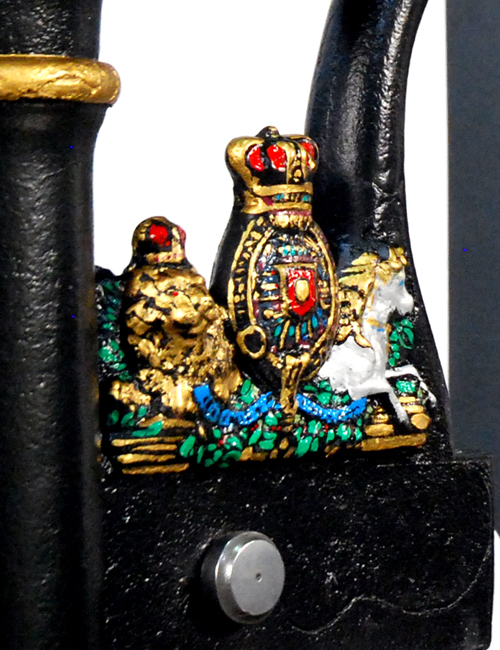 It features a brass plate which reads "Hopkinson's Improved Albion Press 1831", as well as the names of Jon. N. & Jer. 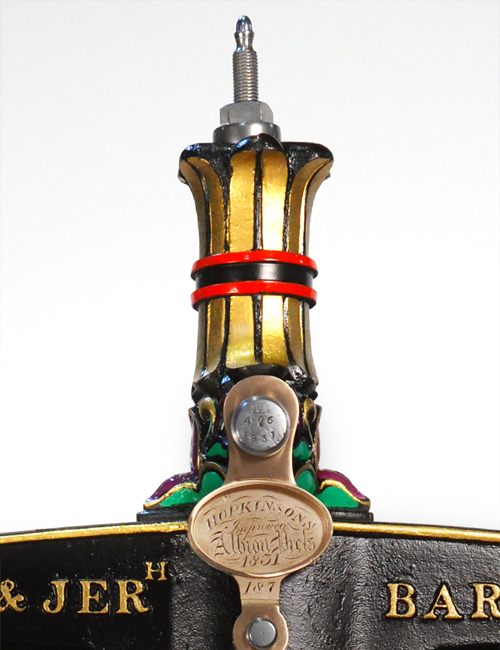 H. Barrett, Exors of R.W. Cope, Finsbury, London" on the header. 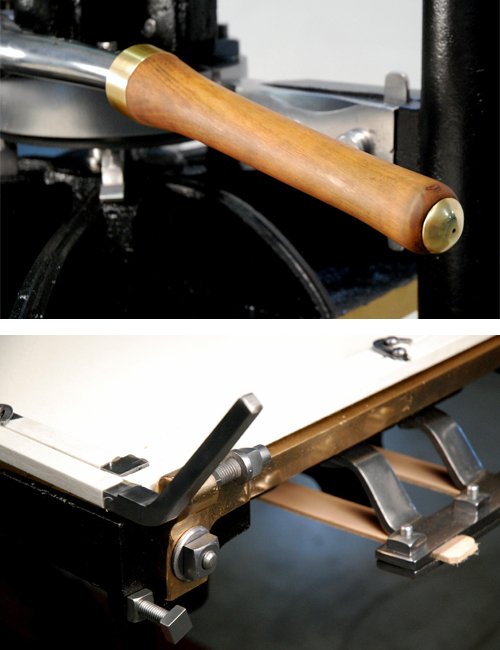 We are extremely pleased that we were able to restore the original wood components of this J & J Barrett Albion, including the handles and the solid wood cylinder.